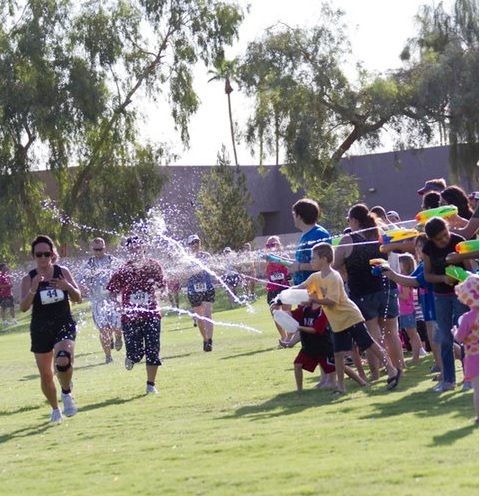 Splash Mob 5K is a charity run/walk fundraiser for Children First Academy, a school for 15,000 homeless and underprivileged kids in Mariposa County, Arizona. Billed as Arizona’s biggest water balloon fight, with all that running in the Arizona summer heat the Splash Mob makes sense. The real fun of the run is not the running, but the giant water balloon filling and throwing game for the students, families, and volunteers. Anyone else who wants to toss water balloons at the 5K runners are welcome at Splash Mob. This year, the 3rd annual Splash Mob event is July 20th at Big Surf Water Park in Tempe, Arizona where 25,000 water balloons will be tossed, raising $50,000. The money will all go to Children First Academy, all of whose families are below the poverty line – 68 percent of the students are homeless. Daniel Hill created Splash Mob as his Landmark Self Expression and Leadership project three years ago. He had been on a tour of Children First Academy led by the kids themselves and was so inspired by their aliveness and excitement about their school, and about life, that Daniel got inspired himself to create Splash Mob to raise money for the school. When asked about the future of the Splash Mob fund raiser, Daniel and his team expect to go from raising $50,000 to $300,000 for the school in the next two years, and from there they envision expanding the event to other communities working with the homeless. The last question is, how has all this changed Daniel’s life? At the time he took The Landmark Forum he was a successful business owner and things looked great, but his life had shrunk down to dreaming about moving to some island where he could be by himself and where people would leave him alone. 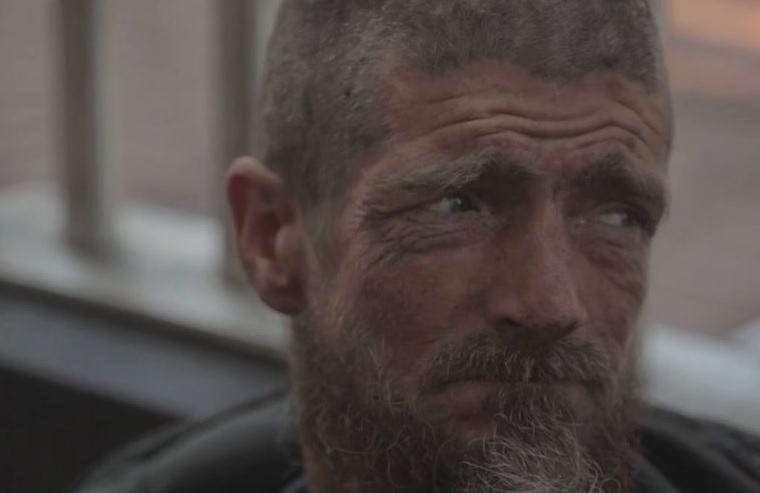 Since doing The Landmark Forum and the SELP, he has a completely different life, almost a reversal of the former life, one of commitment to his community, to the homeless and a life filled with great friendships and close family ties.